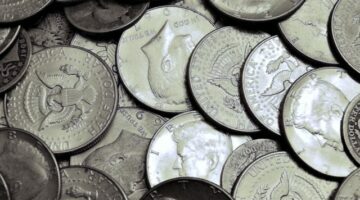 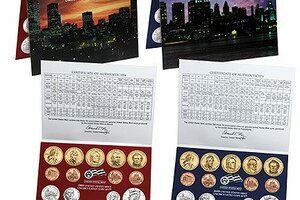 Everything you want to know about Kennedy coins -- including valuable Kennedy half dollars and rare Lincoln-Kennedy pennies. 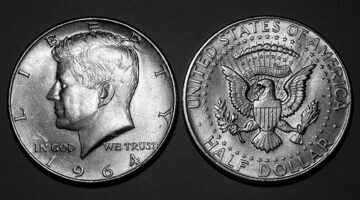 Our coin experts are sharing their best tips for collecting Kennedy half dollars — which ones are rare, what they're worth, where to find them, and little-known facts about Kennedy halves. 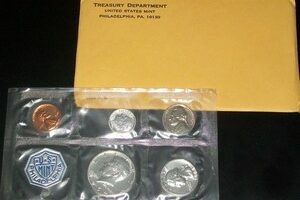 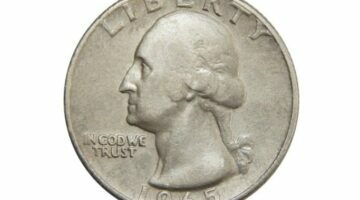 Kennedy half dollars are one of the most beloved and most popular coins to collect. 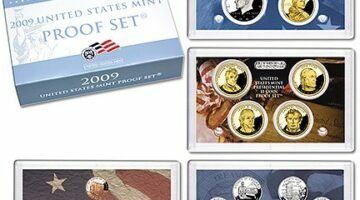 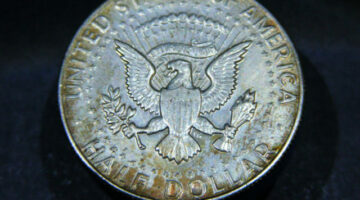 See which ones are considered rare Kennedy half dollars, the current value of Kennedy half dollars, and everything you want to know about the Bicentennial half dollar — including the 1776 to 1976 half dollar value. 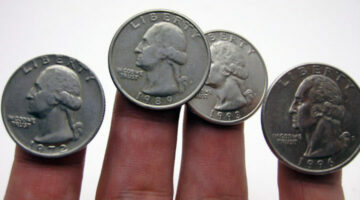 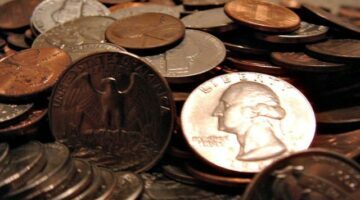 Common Coins You Find In Circulation May Actually Be Worth Money! 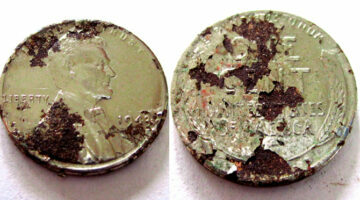 Common coins can be worth money. 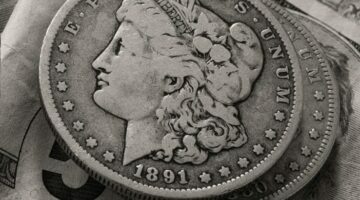 Finding them may be no harder than looking in your drawer or your parents’ attic. 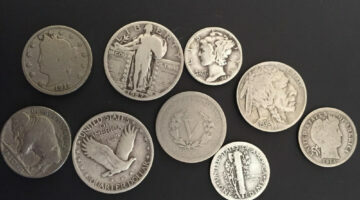 There are many interesting coins that are available for under $5. 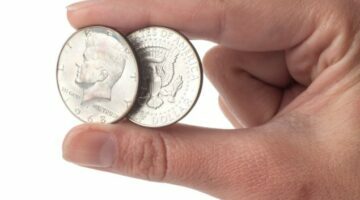 If you’re collecting coins and you don’t have a lot of money to spend, then you might want to start with these cheap coins.